YouTube’s livestreaming feature has been in the news for quite some time. It was earlier available to select channels with a significant subscriber base, but the company has been minimising its requirements. We’ve been experimenting and expanding mobile live streaming for almost a year now. However, it is still only available to a relatively small subset of users. There has been no official announcement about the launch of mobile streaming option for all, by Google. It seems a little odd because the company is currently organizing the I/O 2017 developer conference wherein it is dropping a lot of news. Apparently, that could be because of the small subscriber base reached by the livestreaming feature since its launch. According to the report by Android Police, some users with less than the required 1k subscriber base were also able to access the livestreaming feature on the app. It could also be an indication for the impending wider rollout. Sadly, for now, YouTube is not ready to give it to all the users. YouTube is testing it on a smaller user base right now, but we can expect the video streaming giant to make it available to all the users. In April, YouTube dropped the subscriber requirement to 1,000 from 10,000. It is worth noting that not everyone can use the livestreaming feature on the app, it is still limited to the users with a verified channel. Using livestreaming on the app is pretty simple, you just need to go the upload section and then tap on the livestream option. The app will then ask you to upload a thumbnail and title. 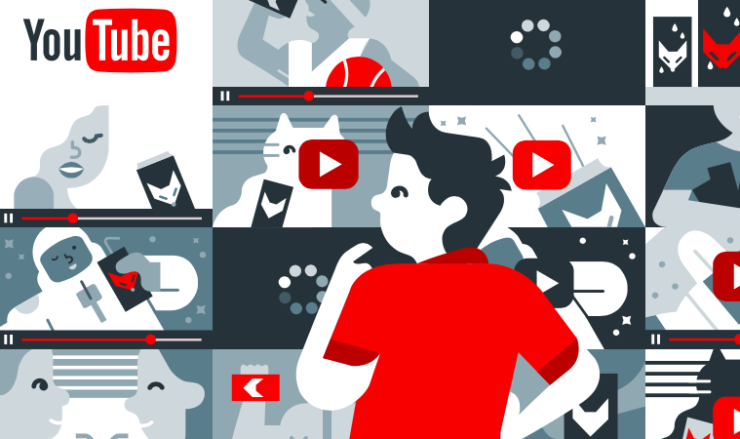 While it’s nice to see YouTube bringing new features to its platforms for most of the channel owners, but we do worry about the impending implications. We have already witnessed many users misusing Facebook’s livestreaming feature. We hope YouTube has tools to prevent its feature from running into troubles.